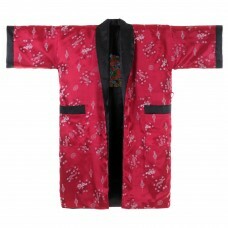 Japanese Men's Kimono One Size M L XL in Red. 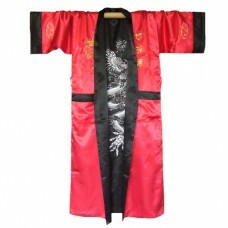 Exclusive traditional japanese kimono with golden Chi..
Japanese Men's Kimono One Size M L XL in Red. 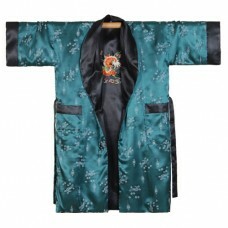 Exclusive traditional japanese kimono with red and bl..
Japanese Men's Reversible Satin Kimono One Size M L XL Black-Blue. 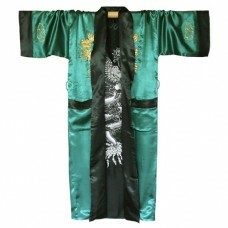 Exclusive traditional japanese k..
Japanese Men's Reversible Satin Kimono One Size M L XL Black-Green. 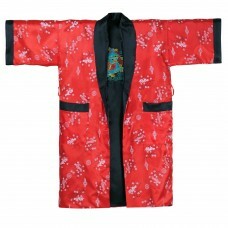 Exclusive traditional japanese ..
Japanese Men's Reversible Satin Kimono One Size M L XL Black-Red. 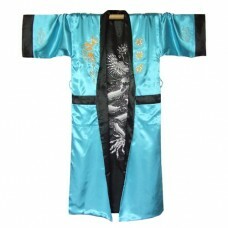 Exclusive traditional japanese ki..
Japanese Men's Reversible Satin Kimono One Size M L XL Black-Light blue. 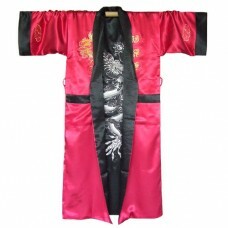 Exclusive traditional japa..
Japanese Men's Reversible Satin Kimono One Size M L XL Black-Claret red. 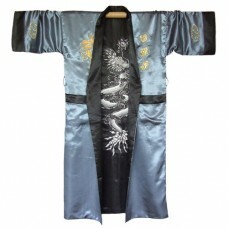 Exclusive traditional japa..
Japanese Men's Reversible Satin Kimono One Size M L XL Black-Grey. 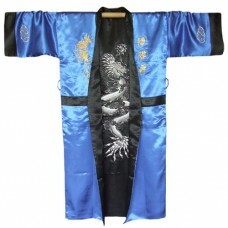 Exclusive traditional japanese k..
Japanese Men's Reversible Satin Kimono One Size M L XL Black-Dark blue. 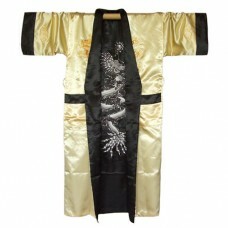 Exclusive traditional japan..
Japanese Men's Reversible Satin Kimono One Size M L XL Black-Gold. 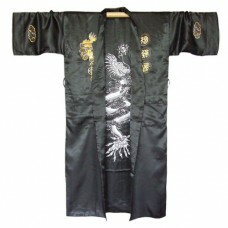 Exclusive traditional japanese k..
Japanese Men's Reversible Satin Kimono One Size M L XL Black. 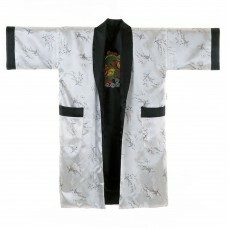 Exclusive traditional japanese kimono..
Japanese Men's Reversible Satin Kimono One Size M L XL Black-Silver. 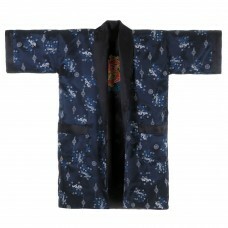 Exclusive traditional japanese..